The avalanche of store closures has made it clear that more and more consumers are turning to their computer screens for a retail fix. Each downfall of a time-honored brand seems to confirm that consumers have totally ghosted malls in favor of online shopping. However, while the impact of e-commerce cannot be downplayed, there are companies bucking the trend with their brick-and-mortar strategy despite the dwindling foot traffic. Capitalizing on the knowledge that customers are placing increasing value on unique, personalized experiences over factors such as price and product, these retailers have recognized the important part brick-and-mortar operations will play in securing their future. 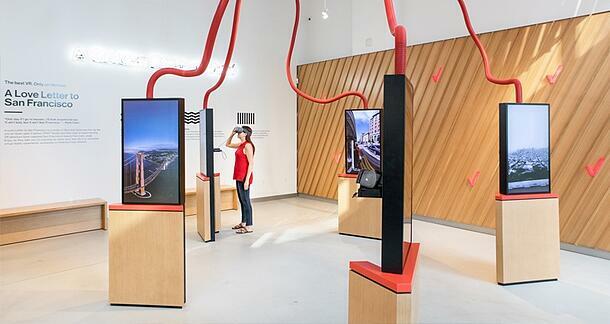 The following is a selection of retailers leading the wave of physical store reinvention as they strive to better connect with their customers. 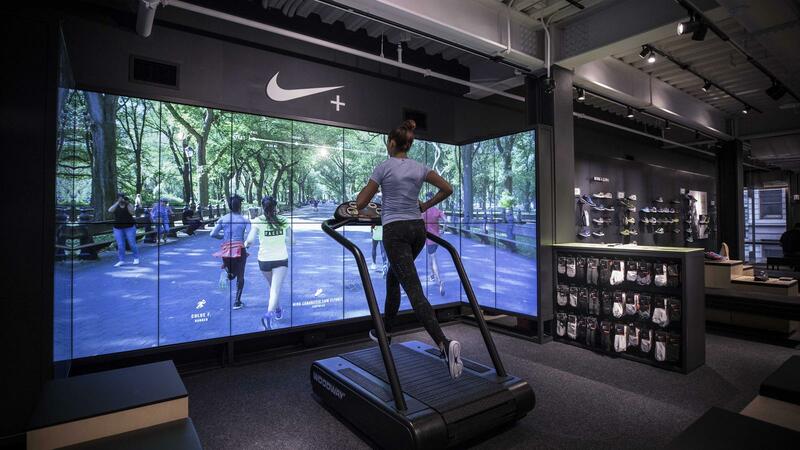 Few companies continue to elevate the customer experience like Nike does. While the company has experienced massive growth in online sales, just as impressive are their efforts in reimagining stores to complement the direct to consumer (DTC) approach they have taken in recent years. The unveiling of their latest multi-level flagship in Soho late last year saw the implementation of trial spaces, including extravagant running stations and a half-basketball court for customers to test new products. 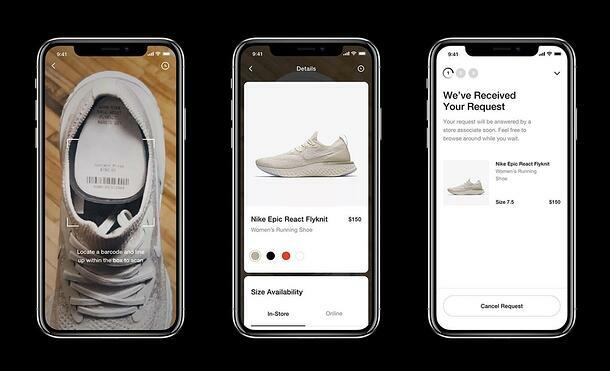 This high-concept experiential approach is something Nike has rolled out across smaller stores, pop-up shops and most recently their exclusive SPEAKEASY locations to create a personalized feel proven to draw the crowds. Urban Outfitters remains one of the most adaptable storytellers in fashion retail, managing to connect with millennials despite opening its doors nearly 50 years ago – a feat other clothing chains have struggled to emulate. The apparel and accessories chain owes much of this success to versatility and experimentation in store design. 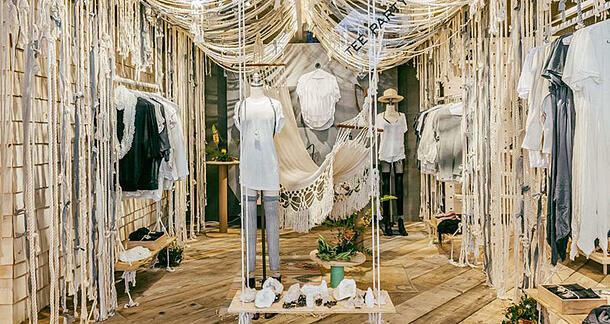 Urban Outfitters has long been known to combine art and quirky interior imaginings with a focus on temporary pop-up installments that ensure a revolving door of constantly changing customer experience. More recently, the chain acquired high-end pizza business Vetri, with a view to possibly unveiling further stores that also offer casual dining. 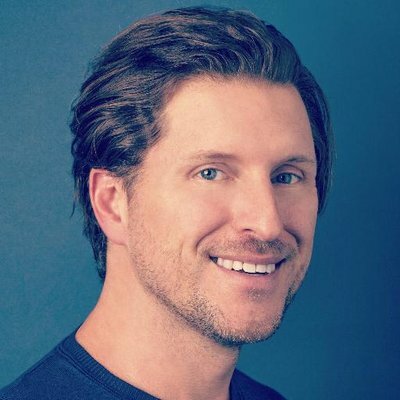 The company already boasts four unique spaces that feature bars, restaurants and cafes, presumably attempting to capitalize on consistent growth in the restaurant industry. Over the years, many retailers have tried to implement interactive technology within their stores to varying degrees of success. One of the latest companies to pioneer some extremely advanced tech is Lowe’s. 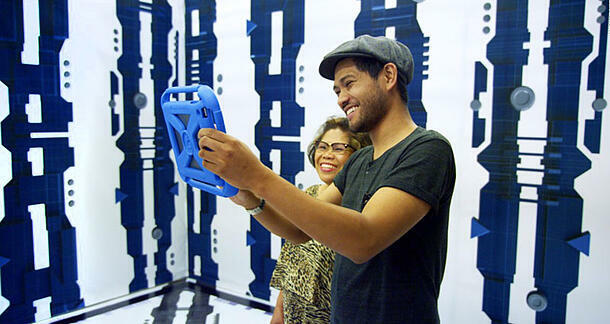 Earlier this year, the home improvement chain rolled out Lowe’s Vision at two locations – an in-store navigation app that uses augmented reality to help customers find what they’re looking for via turn-by-turn directions on their smart phone. It’s not the only change Lowe’s has underway. At the other end of the spectrum, the retailer has opened cozier concept stores throughout Manhattan which are roughly a third of the size of their regular offerings. Featuring a reduced selection based on popular products, the tailored neighborhood stores hark back to the days before behemoth chains became the norm. In a sector besieged by newer, cheaper European competitors, Walmart’s strategy seems to involve trying a bit of everything to improve the customer experience. 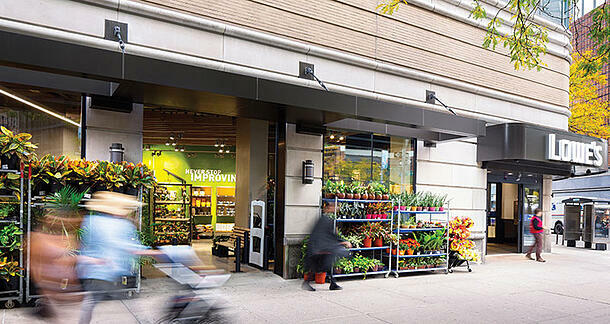 Apart from unveiling smaller convenience store formats, among their latest tactics has been an update of their Neighborhood Market outlets earlier in the year. 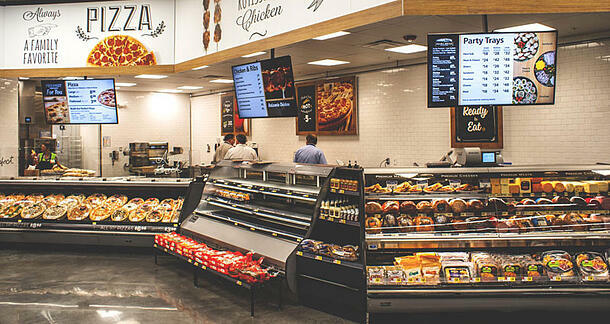 Featuring improved displays of fresh and organic produce alongside delis and prepared hot food zones, the supermarket giant hopes these revamped smaller stores will rival low-budget competitors, as well as chains like Whole Foods. Though, perhaps their largest reinvention involves rolling out their next-gen supercenters. Incorporating features such as highly interactive electronics sections, scan-and-go shopping wands, quicker checkouts and a drive-thru pickup option, Walmart aims to create greater convenience, while enticing customers to remain in store for longer. The financial sector is another facing increased consumer demand for technology-driven convenience. And JP Morgan Chase is an example of a bank listening to what customers want. 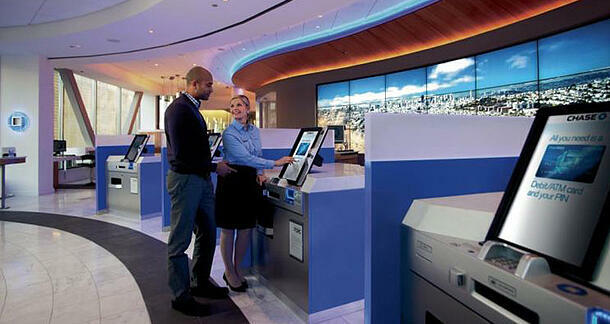 In recent years, the institution has moved away from large cavernous branches with numerous bank tellers, instead opting for smaller floorplans featuring advanced express banking kiosks. 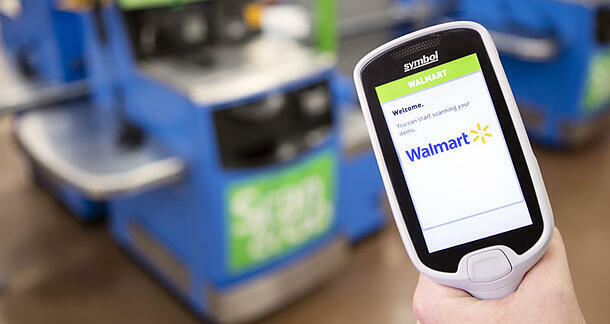 The company is also testing palm and iris scanners for greater ease and security. While Chase’s future may involve less human tellers, the company’s research indicates a strong need for roving financial planners to service more complicated enquiries from clients of all age groups – proof that physical branches are still highly sought after. If the idea of splashing out for a luxurious grooming experience for your pooch seems over-the-top, tell that to the countless Americans who spent $60 billion on their pets in 2015 alone. PetSmart has managed to ride this spending wave to successful retail reinvention, opening an additional 80+ stores in 2016. The chain also unveiled two new concept stores in New York and Toronto that offer more intimate, specialized services. These “pet spas” may become more of a widespread fixture in their retail lineup, sporting an on-site bar and café for owners (or “pet parents”) as they wait out their furry companions’ date with indulgence. 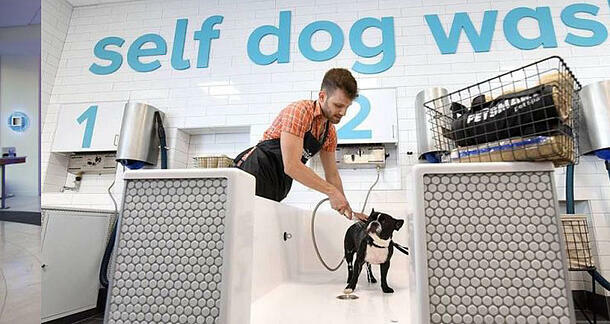 PetSmart’s new offering also gives owners access to self-bathing stations, allowing them to bond with their pets while listening to a carefully curated playlist of soothing music. While it’s yet to be seen how effective these redesigns and nontraditional formats will be in the long run, the willingness of retail leaders to change is a buoying sign for the industry. For one, necessity has well and truly forced the hand of innovation, guiding the industry into exciting, uncharted territory. Furthermore, the latest wave of reinvention should also motivate other companies yet to shift gear in the race to remain relevant. Because one inescapable fact remains - challenging times still lay ahead. And if the continual demise of once high and mighty market leaders has taught us anything thus far, the time for companies to adapt was yesterday.